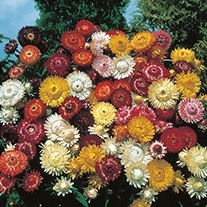 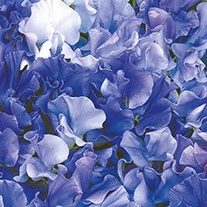 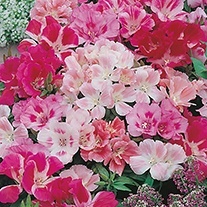 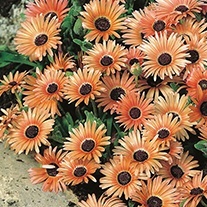 99p Flower Seeds from D.T.Brown seeds. 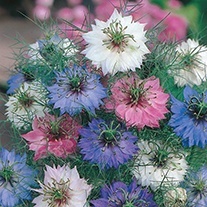 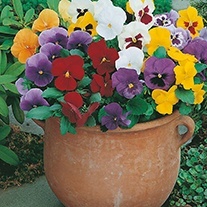 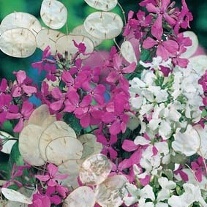 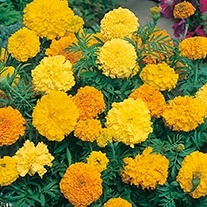 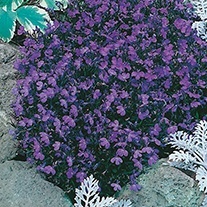 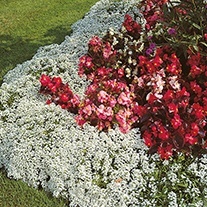 Growing flowers from seed can be extremely rewarding and cost effective. 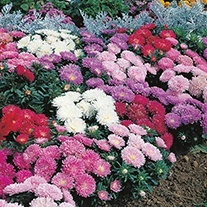 Our 99p flower range grows more popular every year as more gardeners enjoy filling their garden and plots with fragrant, attractive displays. 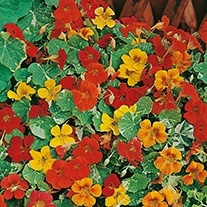 Not only do the colourful blooms brighten up your space, but they are great at attracting pollinating insects and many varieties make great companion plants, which can be extremely useful when it comes to getting rid of unwanted pests- the organic way! 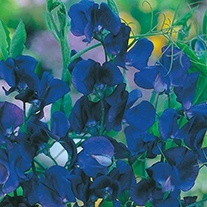 We work closely with seed breeders around the world to bring you the very best varieties to grow at home or on the allotment. 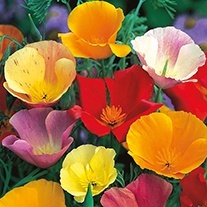 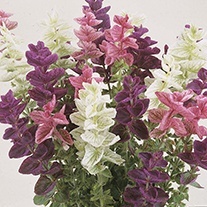 Brighten up your garden or plot from just 99p and save a small fortune on cut flowers.